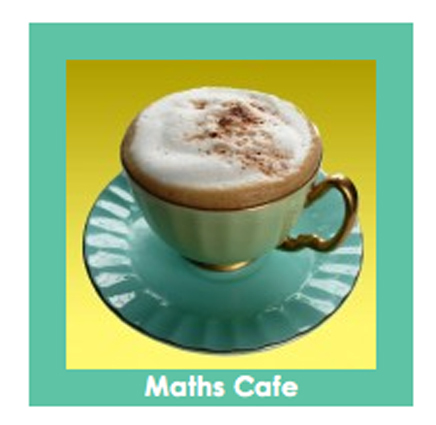 Maths Matters Resources is an innovative subscription website created by Bev Dunbar, an experienced Maths Educator, for primary mathematics teachers everywhere. It contains a huge collection of targeted classroom mathematics activities, maths photographs and maths graphics, all carefully sorted and sequenced for efficient and effective use in your maths sessions. 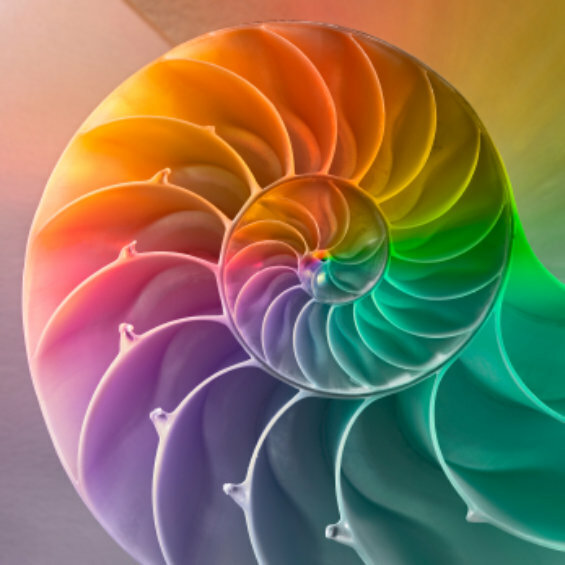 This colourful nautilus shell is the Maths Matters Resources logo. 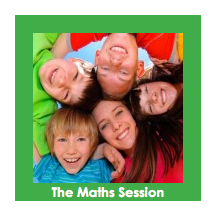 The Maths Matters Resources activities are easy-to-use, student-centred and match the latest curriculum requirements. Anyone can browse the range, but as a subscriber you can access all the files and images to assess and download for use in your maths lesson planning. As a teacher, you can use these resources in your classroom as allowed under the Copyright Act. New resources are added regularly so make sure you check the site often. If you are a new subscriber, the information below will help you get started with how our website works. Maths Matters Resources is designed for easy access to what you need. If you prefer to navigate using a menu bar, you can access our website via the dark green menu bar at the top of the Home page. Just click on the word you need to see further options. Maths Matters Resources is designed for easy access to what you need. You can enter the website via the 12 colourful squares in the centre of the Home page. 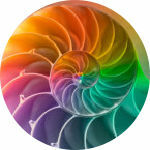 All the colours for the borders, headings and buttons come from the Nautilus Shell, the Maths Matters Resources symbol. Just click on a coloured square to navigate to the next layer. It’s that easy. If you need to go back you just click on the left of the relevant coloured menu bar. Each of these four coloured squares access one of the Maths Curriculum Strands: Number & Algebra, Measurement and Geometry, Statistics and Probability. These colour-coded squares will be most useful for classroom teachers as they contain all the maths resources to assess and access for your classroom use. Just click on one specific square to view the index page for the matching sub-strands. Most activities include detailed lesson suggestions to help new teachers. 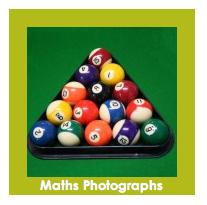 You can also click on the sub-strand Maths Photographs button to view all the matching maths photographs. NB We include Year 7 only because many students in Year 7 and even in Year 8 are still operating at a Year 5 or 6 level, or even earlier. So the activities we offer will be suitable for these Secondary students. At present we do not include any Stage 4 activities, but will do so once we have significantly more Primary School activities uploaded. This access point is vital for all classroom teachers, but especially new teachers, as it contains the latest ideas about how to be an effective teacher of mathematics. What does an effective maths session look like? What are some mental-warmups you can do every day to get your students limbered up ready to focus on improving their understandings? What are some useful pre-assessment ideas to help you think about where your students are along the learning continuum? How should you program? What are some suggested problem solving activities? What sort of questions can you ask? And as it is a work in progress, we will add ideas to this section continually throughout the years to come. This access point is vital for all classroom teachers as it contains all the real-life photographs sorted into maths sub-strands ready for you to use immediately. Plus we have special collections for People, Creatures and Transport. From time to time we will include ideas for how to use some of the photographs in the relevant Maths Curriculum strand activity files. But a quick browse through the photographs of your choice should stimulate plenty of creative possibilities. At the very least use a photograph as part of your daily Mental Warm-ups. Challenge your students to brainstorm as many maths ideas as they can, based on that one photograph. Encourage your students to react like mathematicians. Don’t panic if this photograph is not the same as on the actual Home page. We change the photograph regularly. This access point is vital for all classroom teachers as it contains all the illustrations and graphics sorted into maths sub-strands ready for you to use immediately. From time to time we will include ideas for how to use some of the graphics in the relevant Maths Curriculum strand activity files. But a quick browse through the graphics of your choice should stimulate plenty of creative possibilities. At the very least use a graphic as part of your daily Mental Warm-ups. Challenge your students to brainstorm as many maths ideas as they can, based on that one graphic. Encourage your students to think mathematically. Don’t panic if this graphic is not the same as on the actual Home page. We change the graphic regularly. This access point is vital for all Leaders of Mathematics at your school – this may be the School Executive or your Maths Improvement Team. It is a unique feature of our website. Here you’ll see suggestions for how to share effective pedagogy, how to plan and carry out effective strategies for maths improvement, how to plan and conduct Maths Professional Development at your school throughout the year. Bev has created examples of detailed Maths Improvement Plans, Staff Meeting ideas and whole school assessment strategies. Eventually we will include suggested Maths Celebrations and Staff Reflections too. Plenty to challenge and stimulate mathematical confidence and understandings. 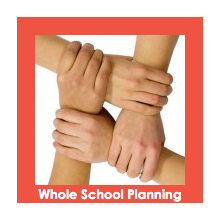 Yet another way we are helping your whole school to work efficiently and effectively. This access point will be for everyone. Again it will be a unique feature of our website. 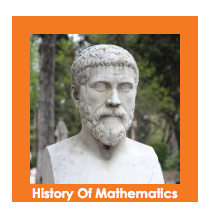 Here we plan to have information suitable for primary students about significant maths events and mathematicians throughout history. It is not available to subscribers yet as it is most definitely a work in progress. But we are very excited out it. Ancient, medieval and modern – we’ll have it all in readily accessible activity files, photographs and magnificent graphics. 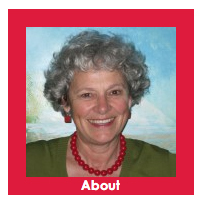 This is Bev Dunbar’s primary mathematics blog, packed with her latest thoughts, insights and relevant web links. As a Cafe, it’s a place for you to relax and browse. 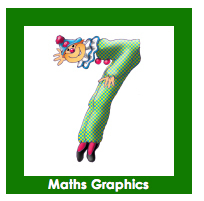 You’ll find interesting mathematics facts and snippets and helpful hints for making maths exciting and relevant. If you are a new subscriber it’s worth making a nice cup of coffee for yourself and checking out as many posts as you can – you never know what you’ll discover. Everyone can access this part of the website, even non-subscribers. 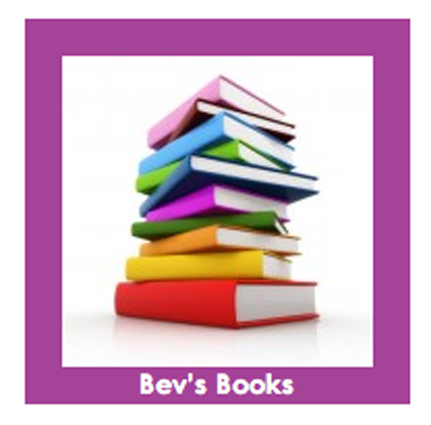 This access point shows information about all Bev Dunbar’s mathematics publications for both primary teachers and parents of preschool children. 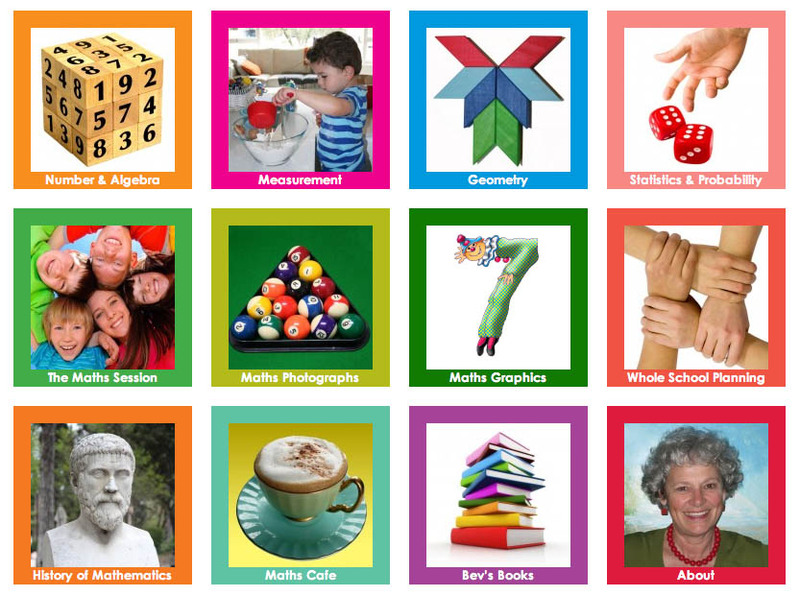 So please enjoy the multiple benefits of being a Maths Matters Resources subscriber. We hope the information in this Getting Started page has helped you understand our structure. If there is anything else you need to know just write to us on our Contact page with your queries or suggestions. If you are not yet a subscriber but would like to be, you can click here to register.